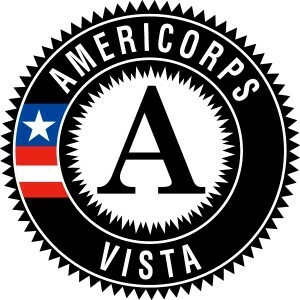 VISTA Member, VISTA Leader. Learn more. The CT Food Justice Project envisions a multi-generational, racially and economically diverse group of leaders with skills to move communities across Connecticut toward a just food system. Food Justice is a movement meant to address hunger and health disparities by addressing the underlying issues of racial, class, intergenerational and other inequities in the food system that correlate to inequities in economic and political power. The Challenge: The populations most affected by injustice in the food system are overlooked as those who can make change. Identified food insecurity is often cause for action but action is taken on behalf of the community, not by or from the community. Food justice organizations working with underrepresented populations have limited opportunities to network; those same organizations lack a forum for sharing best practices and collaborating on events. Community leaders in these programs around the state lack opportunities to meet and share as peers, challenge negative stigmas, and become further empowered to be part of the food justice movement. 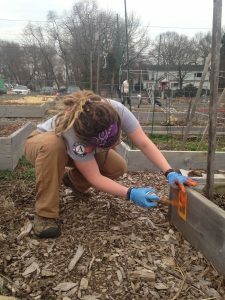 The Solution: The Connecticut Food Justice AmeriCorps VISTA Project seeks to build the capacity of high-impact organizations focused on community food security and food justice. With VISTA Member support, host organizations commit to empowering their communities to have impact on food related programs and services, and the food system in Connecticut as a whole. Host sites will share best practices and learn new skills in engaging people from diverse backgrounds and perspectives through participatory decision-making.